Screenshots have many uses in the workplace. At G2 Crowd, for example, we use screenshots to notify our support team of website issues, further explain a process to a team member or share a viral cat meme. 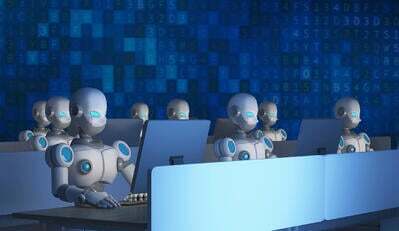 There are multiple ways to take a screenshot, such as screen capture software. The keyboard shortcut for how to take a screenshot on a Mac is Command+Shift+4 does the trick. PC users can stick to the preinstalled snipping tool. Sometimes, though, that isn’t enough to get the job done. Snipping tools help users enhance the work started by a Mac shortcut or PC app. In addition to screenshotting functionality, snipping tools come equipped with editing tools that enable users to take a screenshot to the next level. The following features should be found in most snipping tools. Here are a few of the best benefits of using a snipping tool. Users can add notes to ensure the message their screenshot needs to convey is as clear as possible. Typical functionality within snipping tools includes markup features, which facilitates better communication and collaboration with colleagues via lines, arrows, text and more. Some snipping tools may even provide the ability to blur out sensitive content in screenshots, in case information needs to be shared externally. Instead of saving screenshots on your desktop or within different folders, snipping tools should have a library in which to store screenshots. Users should be able to arrange screenshots and sort them by any order in these libraries. Believe it or not, but GIFs actually have a place in business. Their ability to create a looping video provides a way to absorb information more quickly. Instead of a single static image, a GIF can turn a screenshot into a clearer set of instructions. 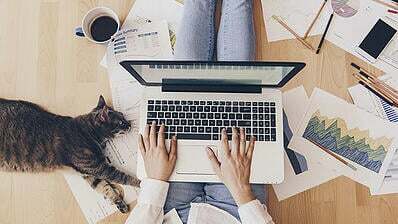 Depending on the size of the user's screen, a screenshot may not be able to capture an entire window — especially if you need to scroll to capture the entire window. Some snipping tools include ability to screenshot a scrolling screen; scrolls can be captured vertically or horizontally. All snipping tools should provide the ability to enhance image quality, as well as resize, crop and rotate the screenshot as you need. These products should also allow you to sharpen, brighten and adjust the color of the image. Many snipping tools go one step further and enable users to create a video of their screen. With snipping tools, users have the ability to record a screen, resize the frames and export the files. This is a great way to train employees step-by-step on a new process or system. 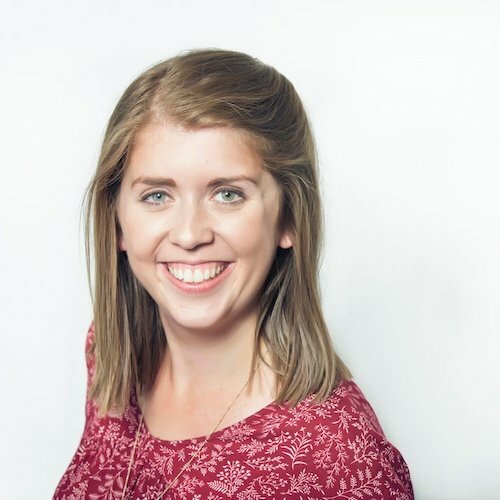 Now that I’ve shared the benefits of using a snipping tool versus built-in shortcuts, take a look at a small selection of tools you can use to create screenshots for your business. Here are four of the snipping tools with the highest-rated user reviews on G2 Crowd. Overview: Snagit allows users to screenshot anything from a small region, to a window, to your entire screen. Simply edit your screenshot with a few clicks. 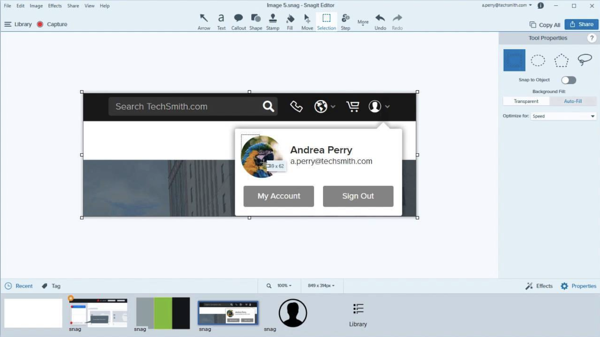 Snagit also produces a short URL so that you may share your screenshot with colleagues. — SnagIt review Michael G.
— SnagIt review by Shabih A. 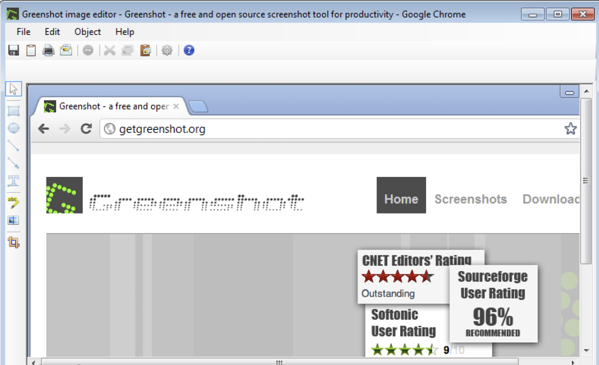 — SnagIt review by Wally M.
Overview: Greenshot is an open-source snipping tool. 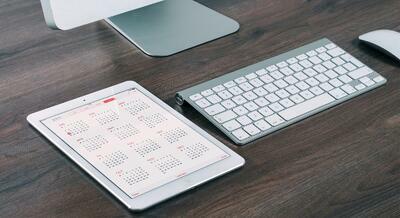 It is optimized for business place productivity. This product is intended for Windows. Pricing options: This snipping tool is completely free of charge for Windows users. There is a $1.99 app available on the Mac app store. — Greenshot review by Giridhur S.
— Greenshot review by Tommy S.
— Greenshot review by Stephanie W.
Overview: FastStone Capture is a lightweight, powerful and fully featured snipping tool with screen recording abilities. 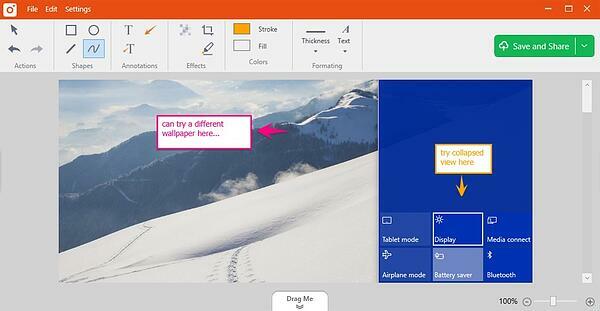 Capture and annotate windows, objects, menus, specific regions and more on your screen. 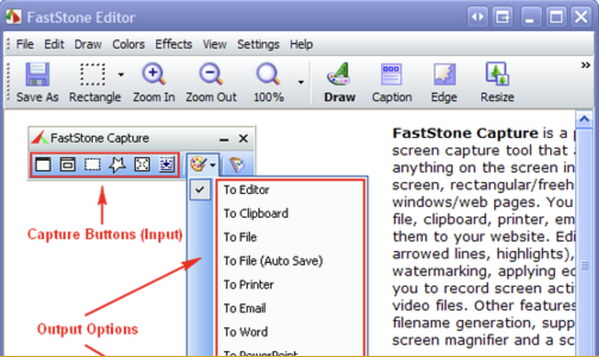 — FastStone Capture review by Scott T.
— FastStone Capture review by Matthew H.
— FastStone Capture review by Carlton H.
Overview: This snipping tool is compatible with both Windows and Mac. Take screenshots, add comments and share within minutes of using this product. This solution is best suited to those in customer support or users making educational videos. Pricing options: TinyTake is a completely free snipping tool. Be the first to leave a TinyTake review! Decide which features are important to you in a product and then consider more user reviews. Since G2 Crowd does not have a category specific to snipping tools, you can find more solutions in our roundup of the best free screen capture software of 2018.